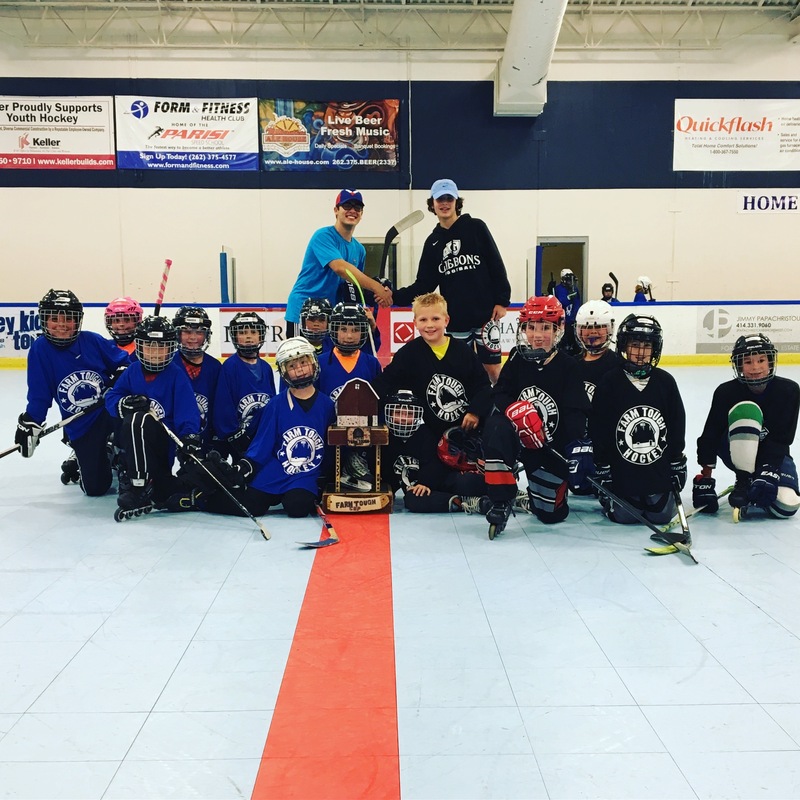 The Farm Tough REC Roller Hockey League takes a KIDS FIRST approach to sports. 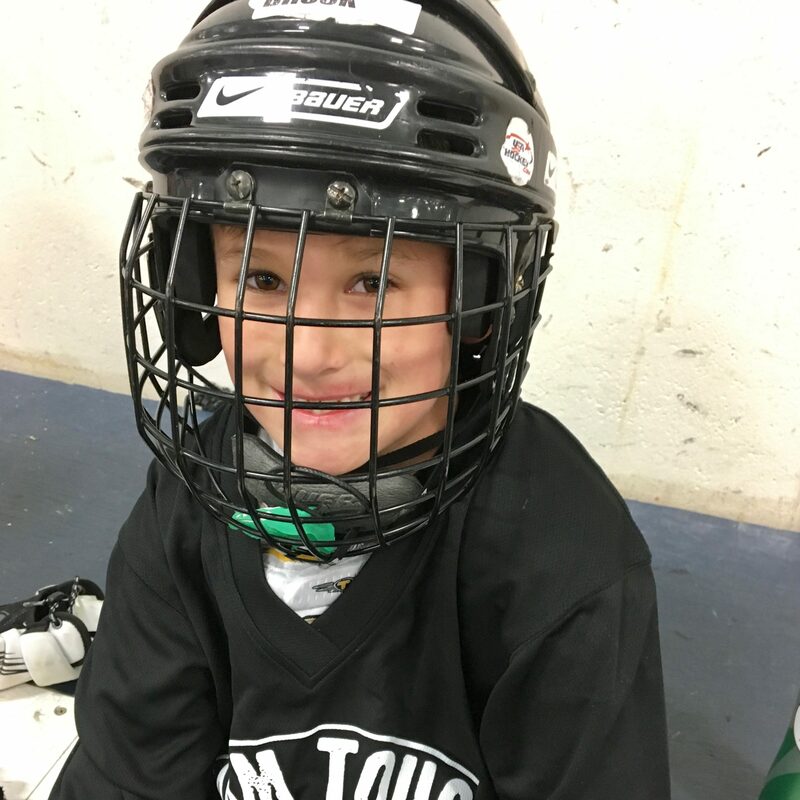 It is an equal participation regardless of skill level program for kids ages 6-12. Teams will be divided evenly to ensure the best possible parity. 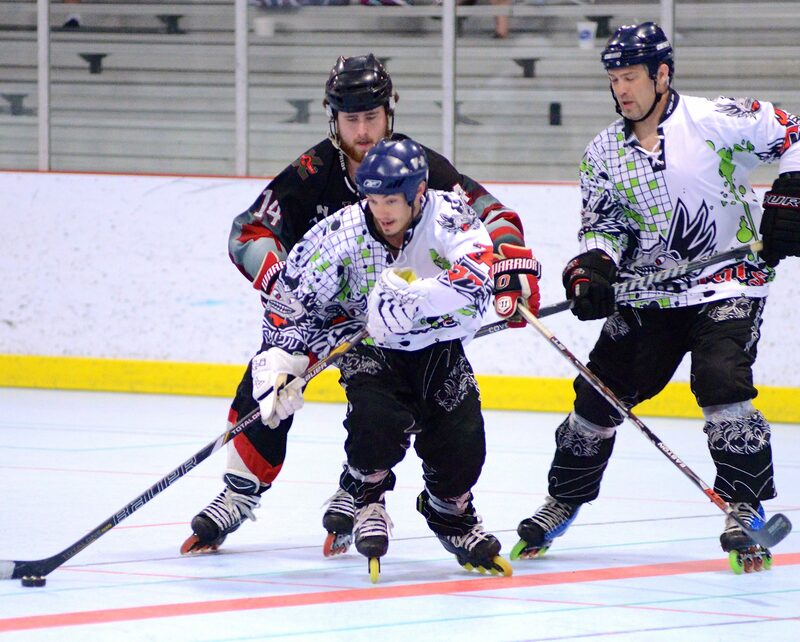 The roller hockey league this year is 7 weeks. It will run from April 7th – June 9th. The focus is 100% on kids having fun, no pressure, no sitting out, no joke! The way REC sports should be! Scroll down for information on our High School League and Adult Competitive League! The most fun you will have playing sports! 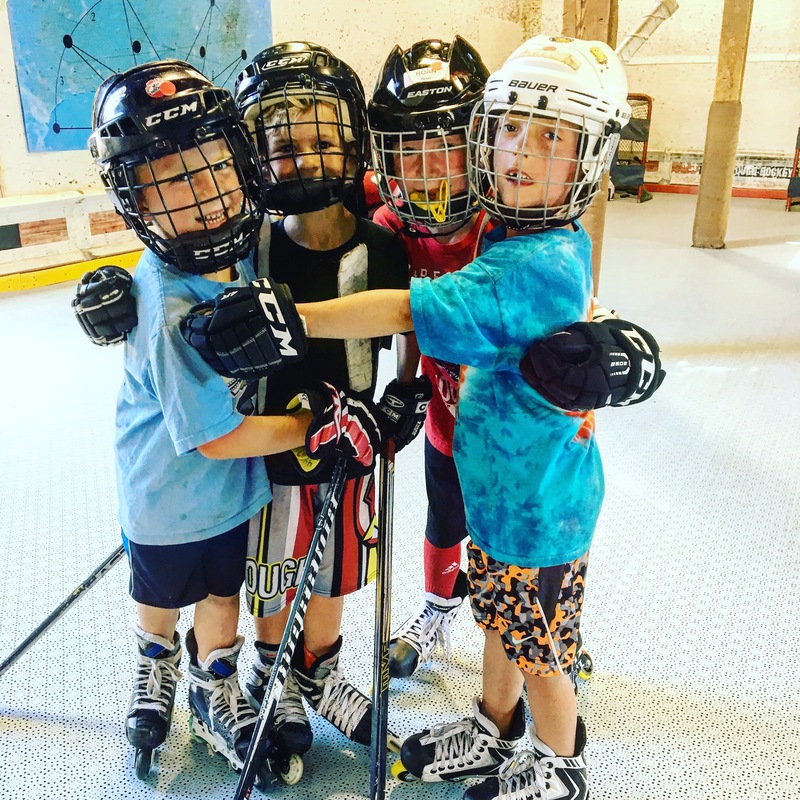 Roller hockey is played 4 v 4 with no off-sides and no icing. Our focus is on exercise, development and FUN! Play Farm Tough! 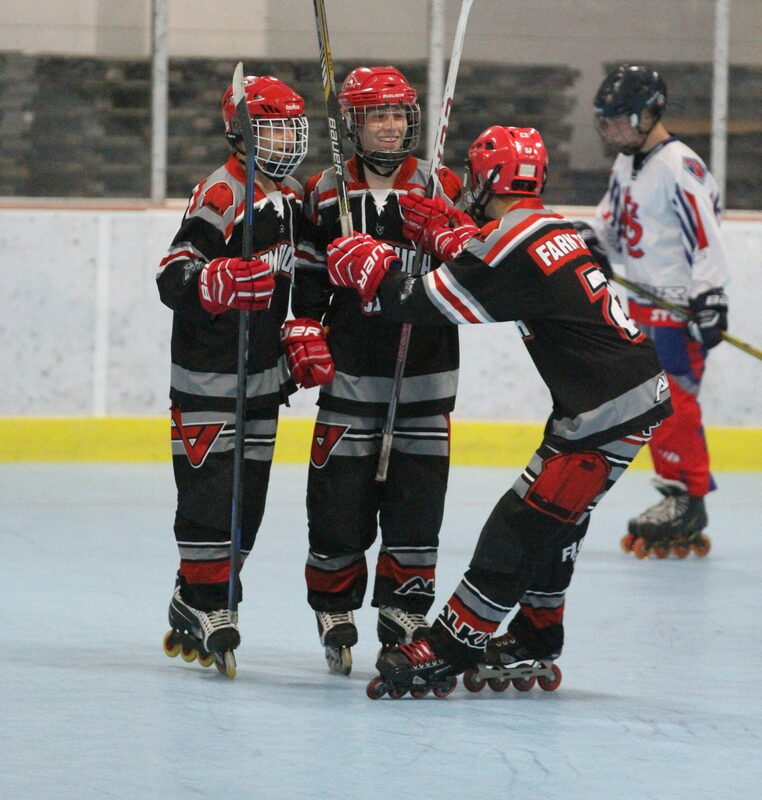 We want you to play roller hockey. We will match kids skill levels during games to ensure the most fun for each participant. 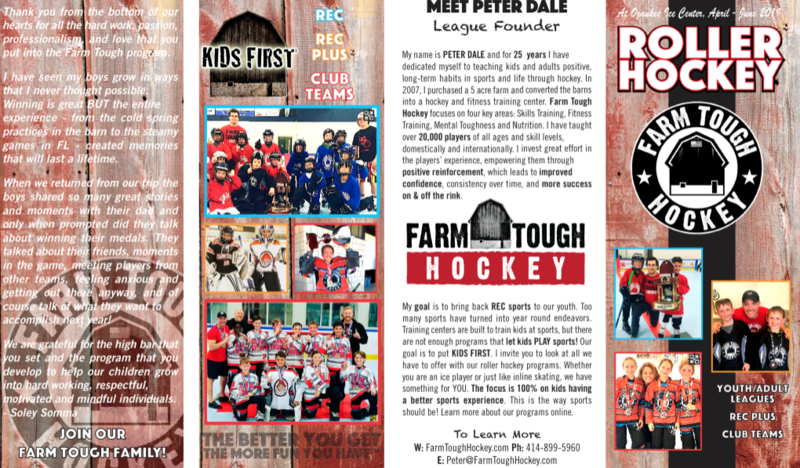 Whether you are a total beginner or play high level hockey, REC league is for you!